How Far is KG Signature City Phase II? Experience urban living in a futuristic abode designed within a gated enclave spread across 11.8 acres. 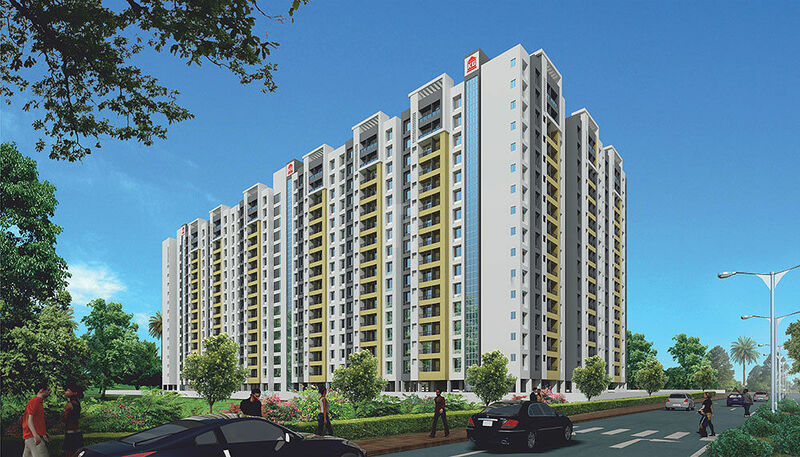 This apartment complex is strategically located just off Poonamallee High Road, Chennai. The project provides the comfort of urban living in a beautifully landscaped and eco-friendly environment. The wide spread luxury blend project offers compact 1BHK apartments for sale in Mogappair, Chennai. Also, well planned 2BHK apartments and luxurious 3BHK flats for sale in chennai. 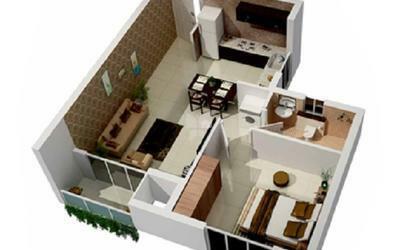 Each of the 1, 2 and 3 BHK apartments are provided with all the amenities for modern living. From luxurious living to best medication and ample entertainment and recreation options, the project offers the finest aspects of a comfortable lifestyle. Set amidst 70% open and lush landscaped greenery designed in harmony with the environment, come experience the next generation of luxury living! The sole undertaking is one of a kind in all the private buildings and it is especially checked to influence you to feel to a great degree battled and happy with their administrations. While investing energy with your flawless family, you would witness kind approach of awesome nature and you would discover to a great degree glad while making the most of your dazzling time. The project is built over 11.80 acres with 350 individual units over 2 towers under a 14-floor classification. The amenities in KG Signature City Phase II include Landscaped Garden, Indoor Games, Swimming Pool, Gymnasium, Play Area, Library, Jogging Track, Basket Ball Court, Meditation Hall, Amphitheatre and Open Lawns and Multi-purpose Hall. Power back up provided up to 500 watts per flat.